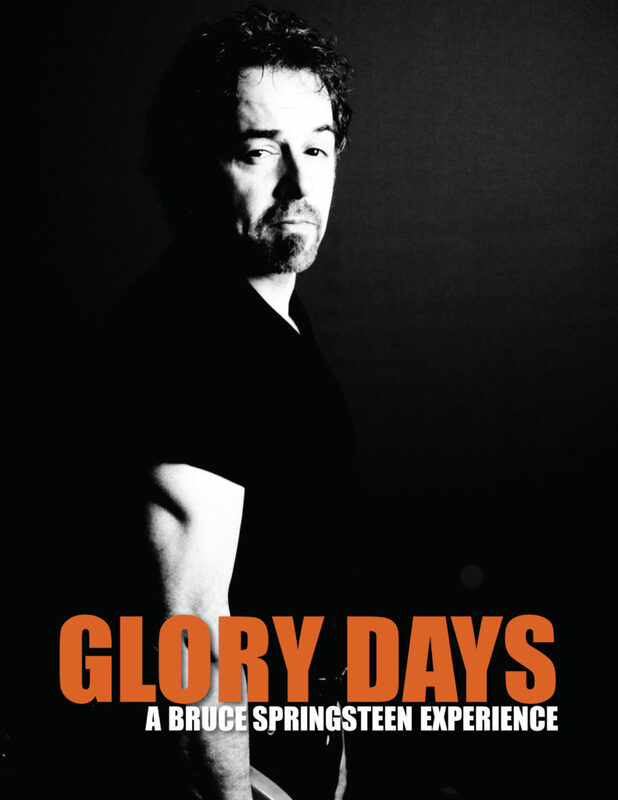 A unique six-piece ensemble, Glory Days is a tribute to an American musical icon — perhaps one of the greatest rock singers/songwriters of our time — Bruce Springsteen. This band’s lineup is exclusively composed of experienced concert musicians able to recreate some of the classic songs and performances that were, and still are, Springsteen’s trademark. This is without a doubt one of the best touring acts, one that has a Springsteen look-alike fronting the band. Add phenomenal musicianship and an infectious on-stage enthusiasm and you get the perfect recipe for an unforgettable night of pure passion and energy.